This is a fast paced, action packed story, with all the twists and turns you’d expect from a Reacher novel. Reacher himself is as witty and smart as ever, and a strong mentor for Casey on her first operational mission on overseas soil. And it’s great to see Reacher making a trip across to Europe. I particularly loved the London scenes, and picturing this great anti-hero in locations that I know. PERSONAL is out today in the UK, Ireland, Australia and New Zealand, and on September 2nd in the US and Canada. With the last bank holiday of the summer here, there’s still time to get bookish inspiration from the fabulous #PenguinJourneys team. #PenguinJourneys strives to make boring travel-time a thing of the past by giving holiday reading recommendations from Penguin Random House UK and its wonderful authors. 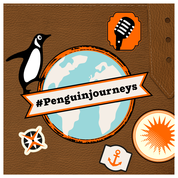 If you’re looking for a recommended read, simply tweet your bookish question to the team using the hashtags #AskaPenguin and #PenguinJourneys this Friday lunchtime to receive a recommended read in book, eBook, audiobook or even perhaps a podcast format. You can also check out the fabulous #PenguinJourneys blog pages at http://penguinblog.co.uk/ to see some of the great journeys and reading recommendations they’re talking about including some sneak previews like a fabulous extract of The Rosie Effect by Graeme Simsion. If pinning is your thing, #PenguinJourneys has teamed up with authors including Clare Balding and Graeme Simsion to take you on a literary odyssey around the world. Find out more on Pinterest here: http://www.pinterest.com/penguinukbooks/pack-your-bags-for-a-literary-odyssey-with-penguin/ and explore famous literary journeys, listen to extracts from the audiobooks mapped to each voyage, and be inspired by stories from their holiday destinations. 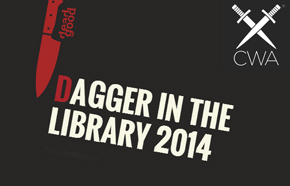 Let’s make this the best bookish bank holiday of 2014. 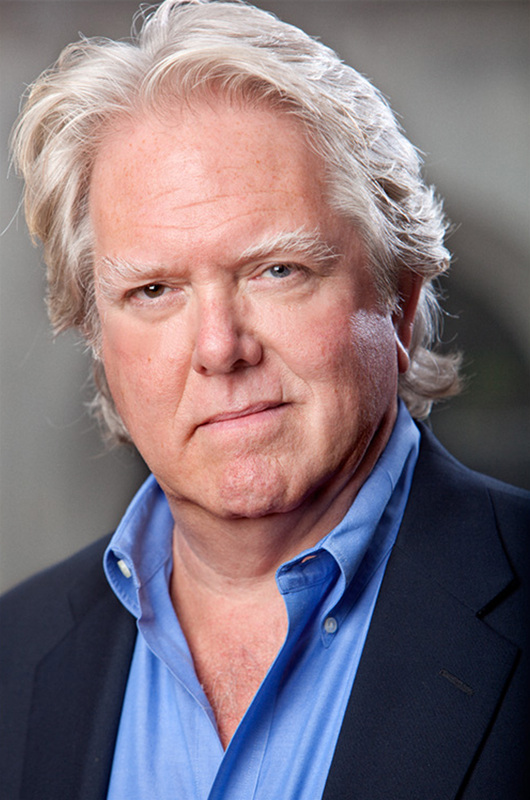 Last year David Khara, author of The Bleiberg Project, dropped by the CTG blog to talk about the launch of his new conspiracy theory action thriller eBook. 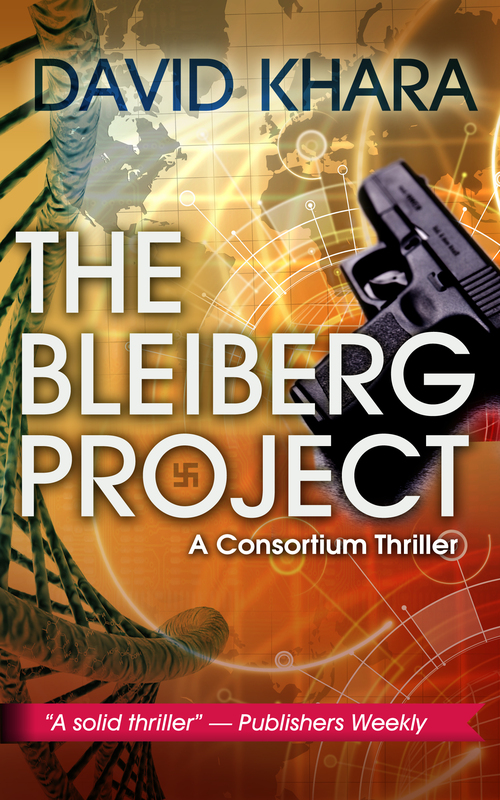 As The Bleiberg Project – the first in the Consortium Thriller series – has now come out in paperback we thought we’d re-blog the interview and excerpt. 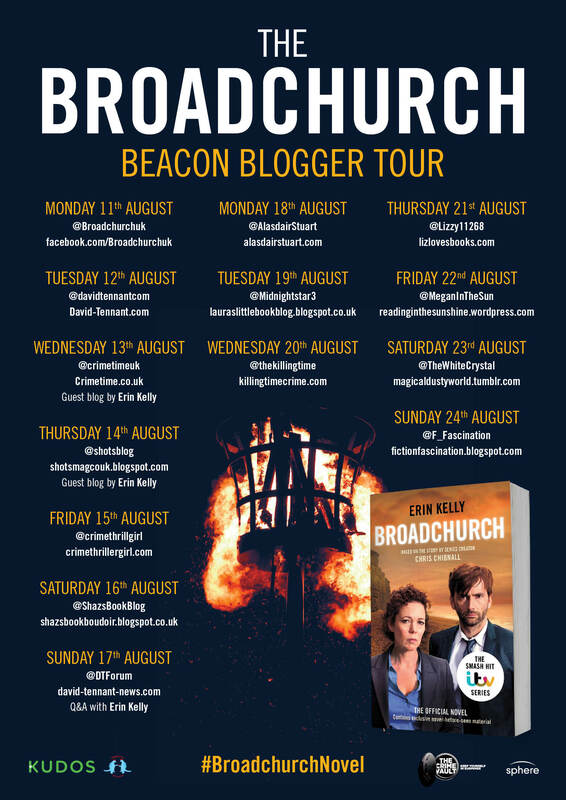 What the blurb says: “It’s a hot July morning in the Dorset town of Broadchurch when Beth Latimer realises her eleven-year-old son, Danny, is missing. As Beth searches desperately for her boy, her best friend, local police officer DS Ellie Miller, arrives at work to find the promotion she was promised has been given to disreputable Scottish outsider DI Alec Hardy. When Danny’s body is found on the beach Ellie must put her feelings aside as she works with DI Hardy to solve the mystery of Danny’s death. As the case becomes a murder investigation, the news hits the press, jolting sleepy Broadchurch into the national spotlight. I was so excited to get my hands on this hotly anticipated novel. Inspired by the BAFTA award-winning ITV series created by Chris Chibnall, Erin Kelly has done a fabulous job of capturing the atmosphere and tone of the show in this translation from screen to page. True to the characters and honest to the story, what the reader gets from the novel is the chance to experience events from inside the heads of the main characters. It’s like seeing the whole thing in HD through a lens angled slightly differently, exploring the characters inner thoughts and emotional battles for a deeper insight into what happened that dreadful July when Danny died. Told in the present tense, the novel feels immediate and dynamic. The tension arising from the different styles of DI Alec Hardy and DS Ellie Miller vibrates off the page and, as in the TV series, they make for compulsive watching (reading). 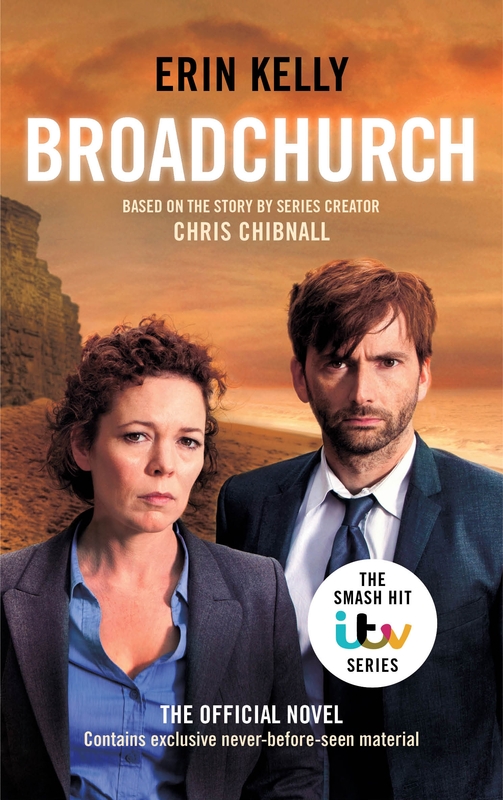 As the small seaside town of Broadchurch reels from the loss of one of it’s own, and the police (and the journalists) strive to find Danny’s killer, it becomes clear that beneath their smiley exterior some locals have dark secrets in their past that once revealed will change the small seaside town forever. So, the big question, does the book feel authentic to the characters and the series? Definitely, yes. And, does it feel like a story and entity in its own right? Absolutely, yes. Emotive and suspenseful, this is a must-read for fans of the show and crime fiction readers alike. What the blurb says: “Sam Capra’s friend Steve has been murdered, shot dead in the rain outside of his Miami bar. The only lead: a mysterious, beautiful stranger Steve tried to protect. 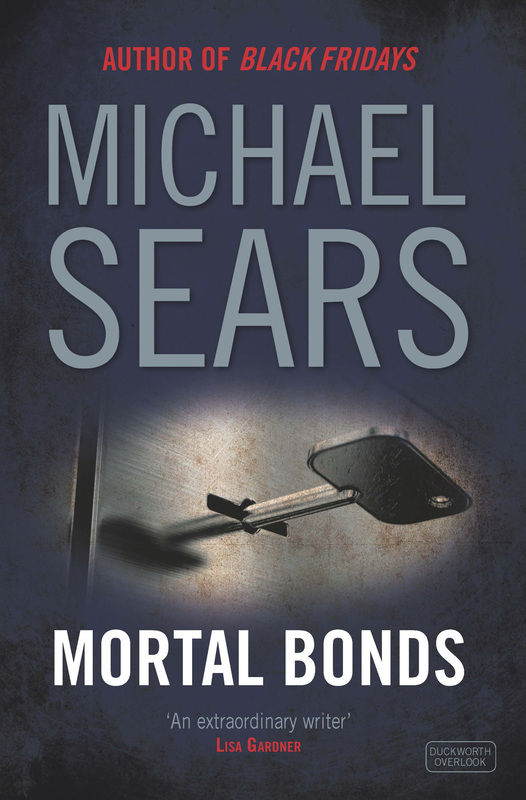 To avenge his friend, Sam goes undercover into the Varelas, one of Miami’s most prominent and dangerous families. 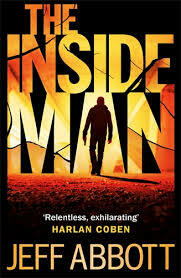 As you know, I love a good action thriller and The Inside Man, book three in the Sam Capra series, doesn’t disappoint. There’s plenty of seat-of-your-pants action in this high energy, high stakes thriller. When Sam Capra’s old friend Steve Robles is shot and killed outside a bar in Miami as he tries to protect his client – Cordelia Verela – Sam can’t just stand by and let justice go unserved. Risking his own safety and the wrath of his employers, Sam sets out to find out who murdered his friend, and in doing so becomes embroiled in the lives of the hugely wealthy and extremely dangerous Varela family. But what at first appears to be an old-fashioned family feud soon is revealed to be a whole lot more. Determined to avenge his friend, and get Cordelia to safety, Sam follows the evidence and digs deeper into the smuggling myths about the family’s criminal connections. As the body count rises, and Sam becomes a target, he discovers a much darker secret hidden inside the core of the family’s history. Question is, will he live long enough to tell the tale? The story hurtles along with the gas pedal pressed firmly to the floor, following Sam as he seeks out the truth and vows to bring the killer of his friend to justice. There are plenty of twists and turns, and a cast of highly suspious and potentially criminal characters, that combine to keep you guessing over the identity of who it was behind Steve’s murder. With plenty of slick action sequences, chases, and fight scenes – and a smuggling technique that’s highly unusual and, for a moment, made me think the story was taking a sci-fi turn – this pacey, race-against-time thriller makes for a great summer read.